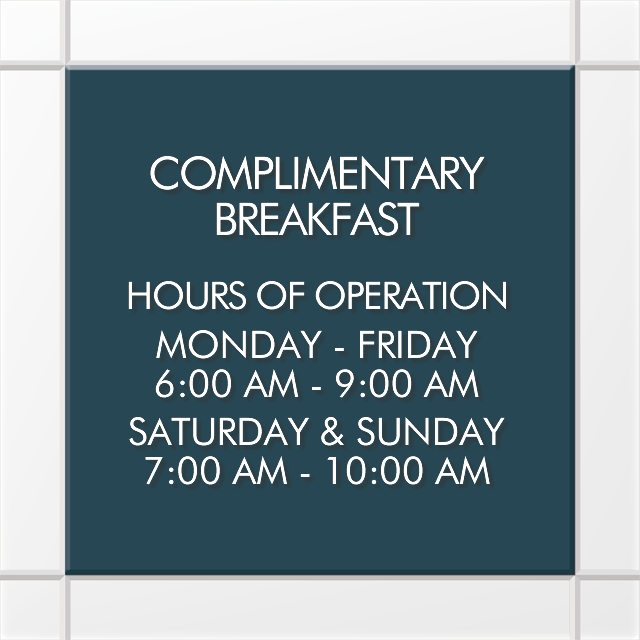 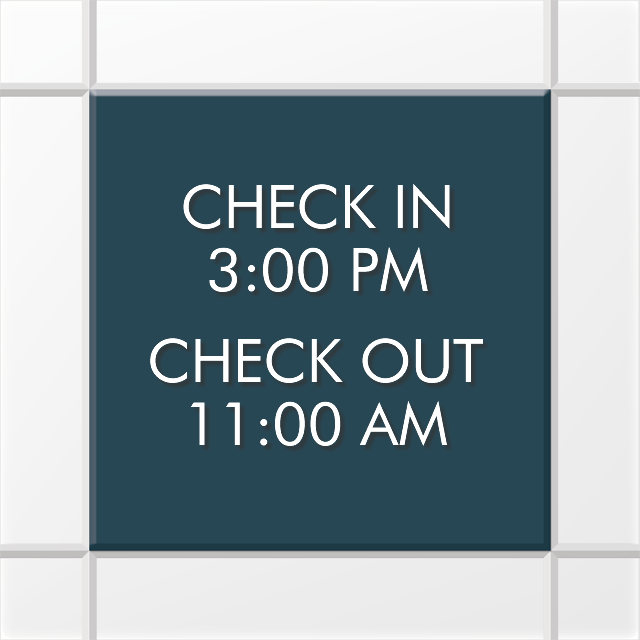 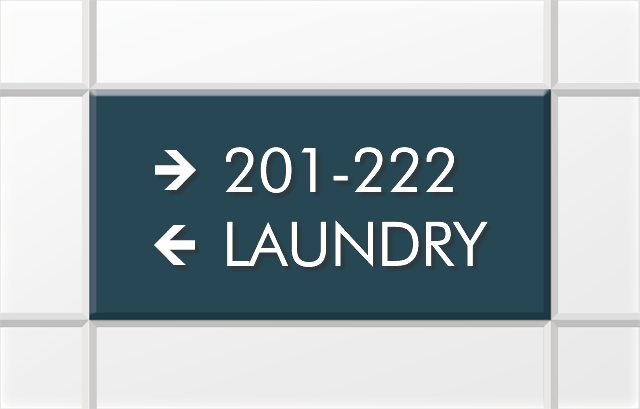 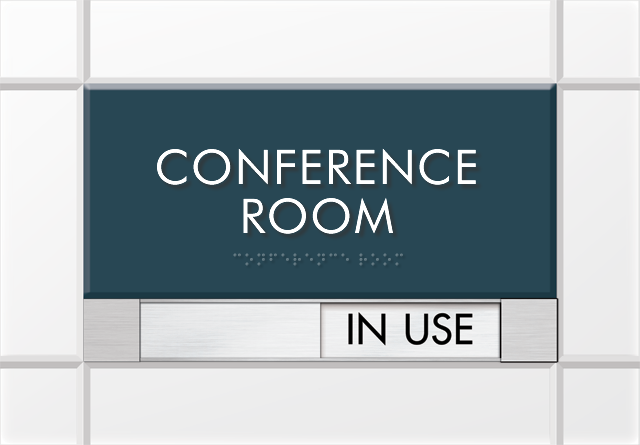 While some signs just work as a means to guide occupants to different locations, our line of contemporary Nexus Office Door Signs function as an add-on to your interiors! 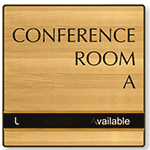 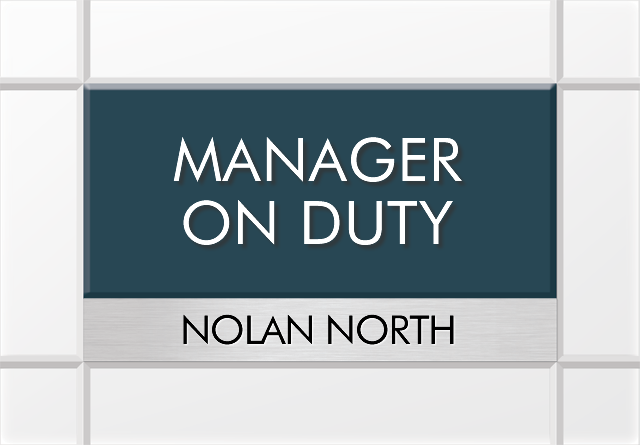 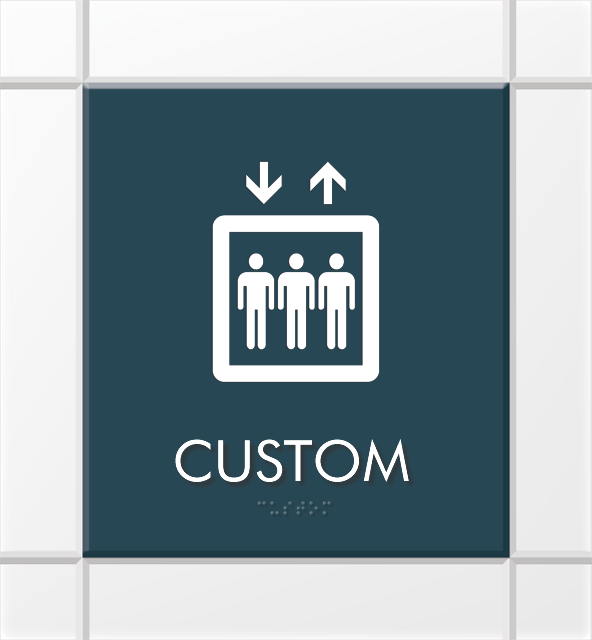 • Our trademark Nexus Office Door Signs have been designed to blend seamlessly with your office interiors. 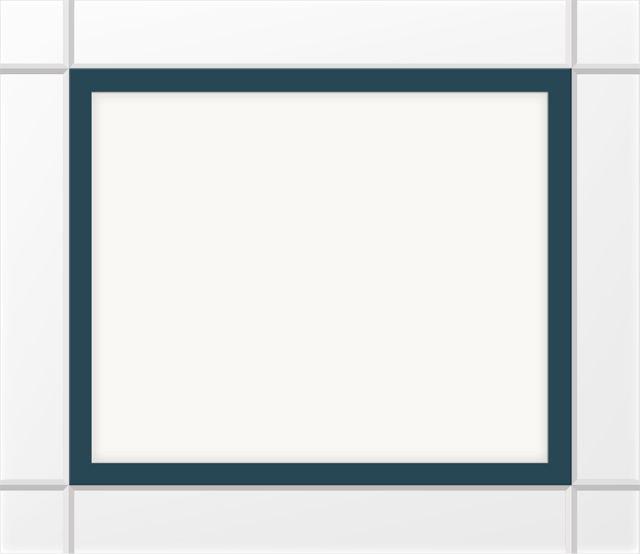 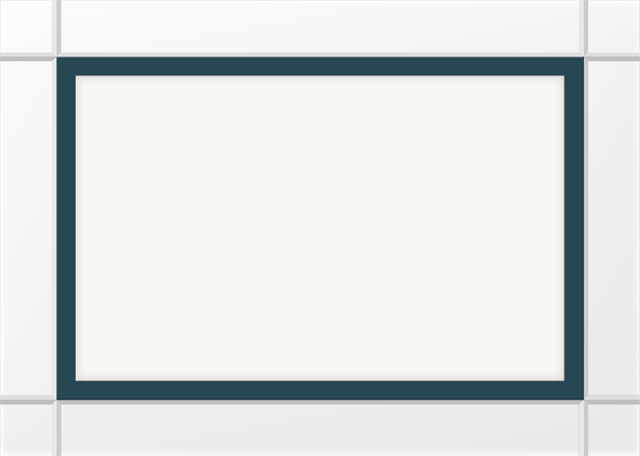 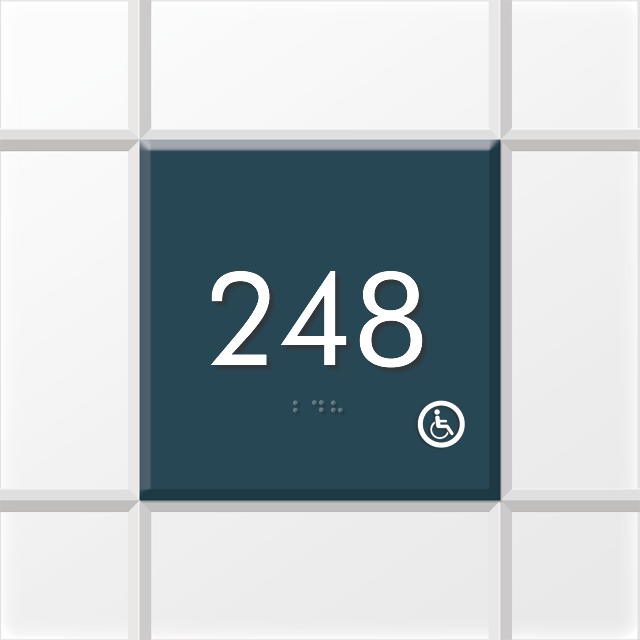 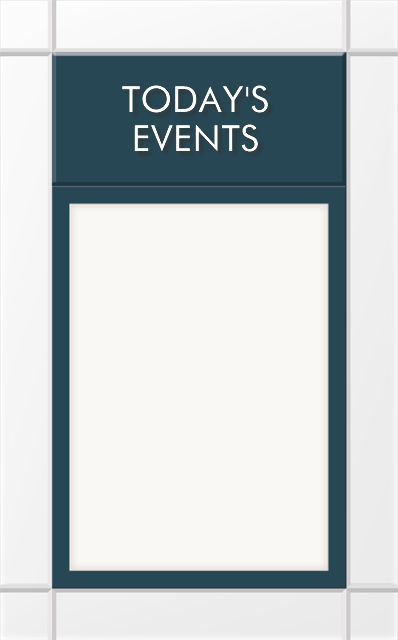 • Your message is neatly placed in a frame-like design. 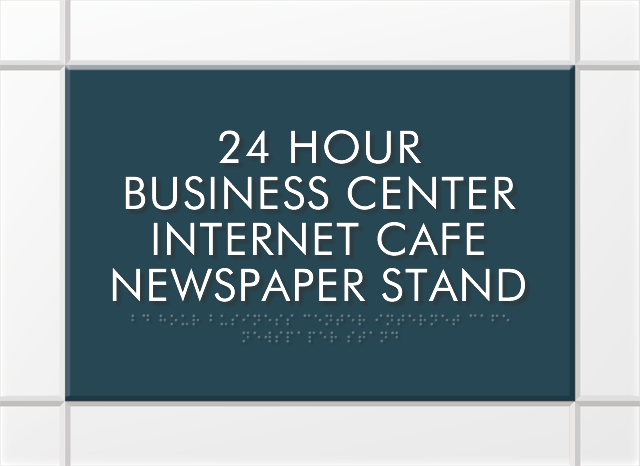 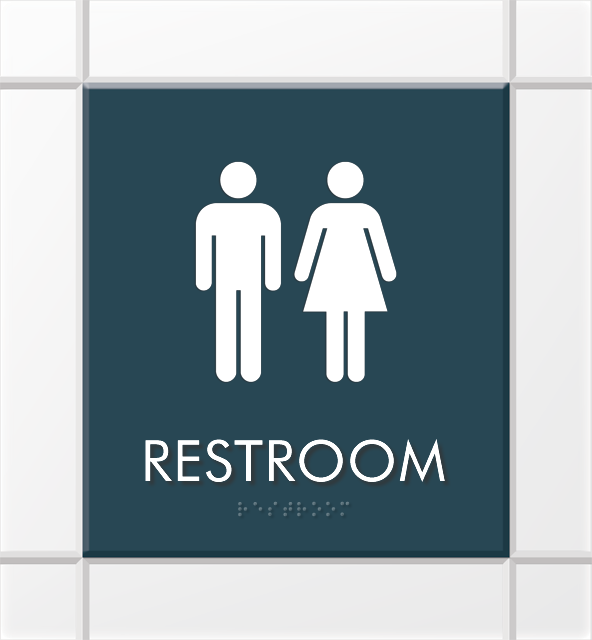 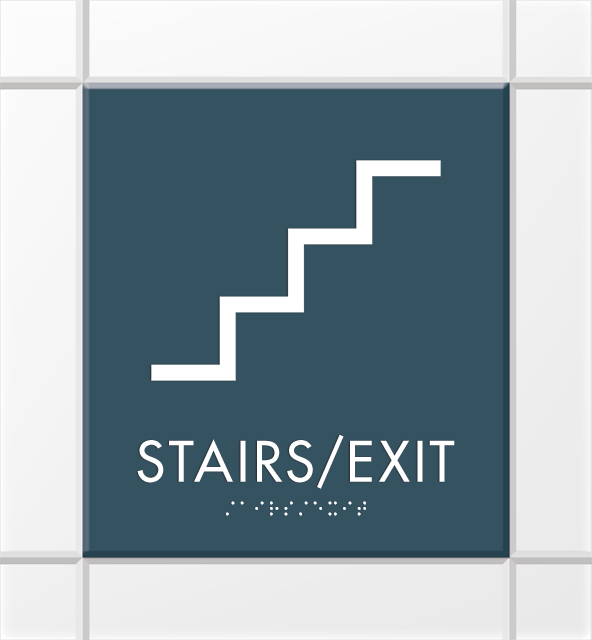 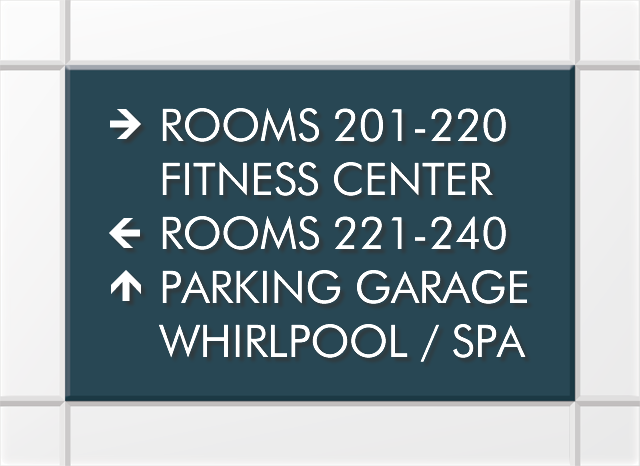 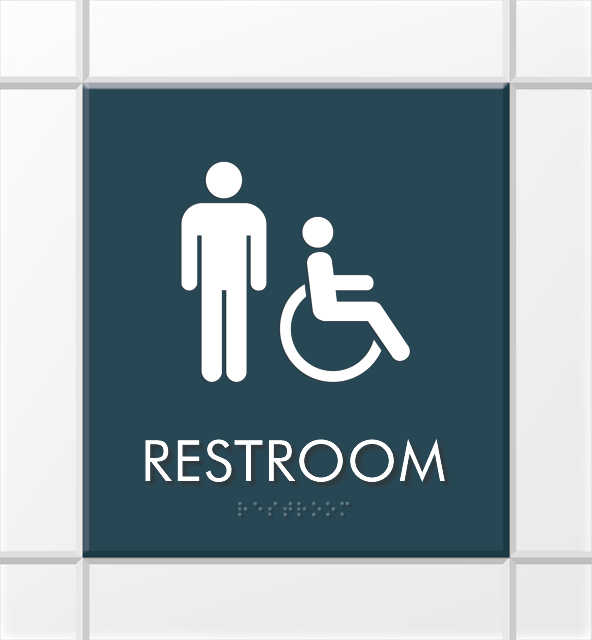 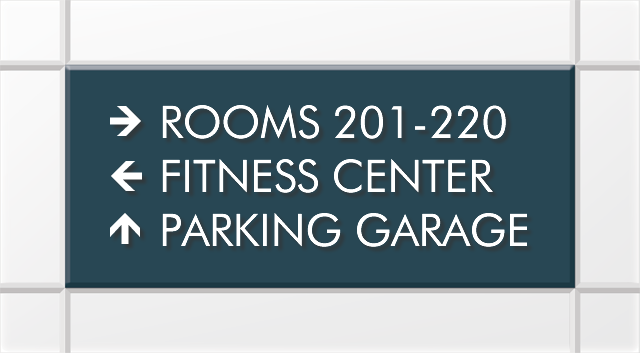 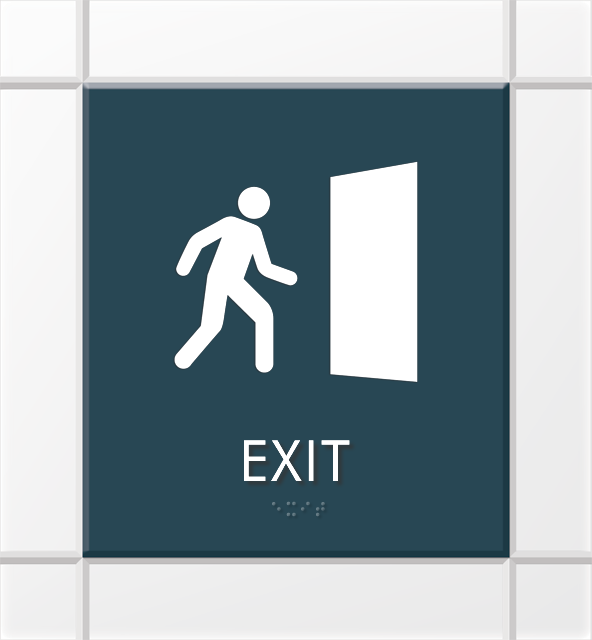 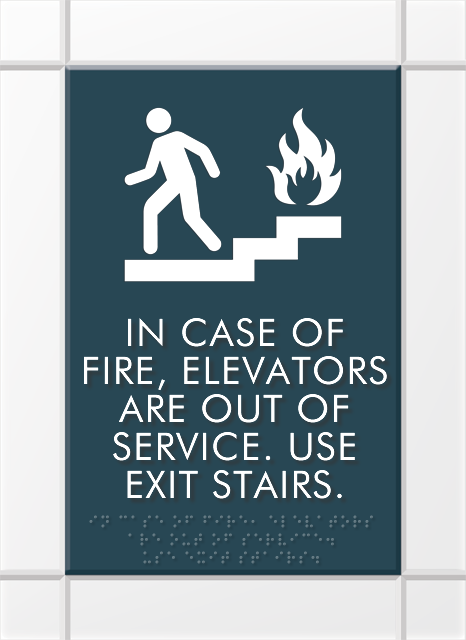 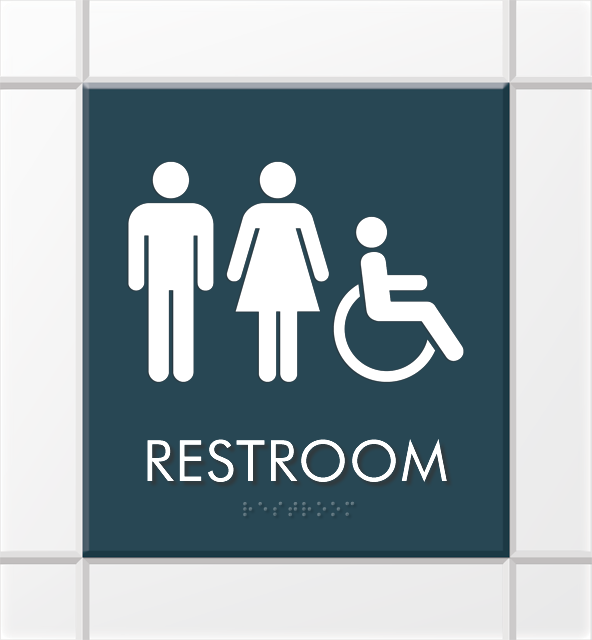 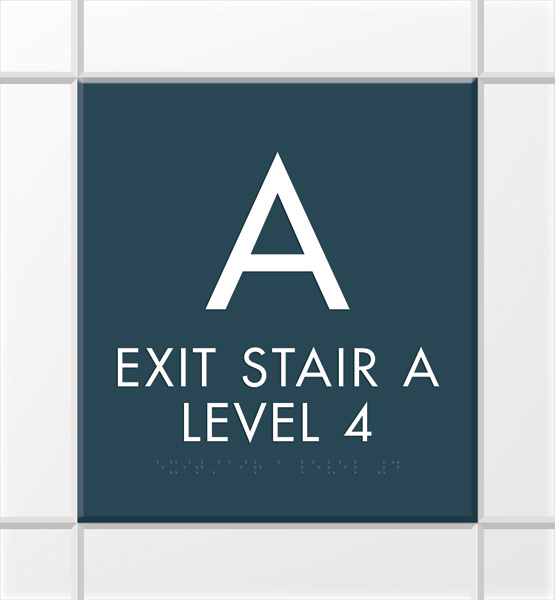 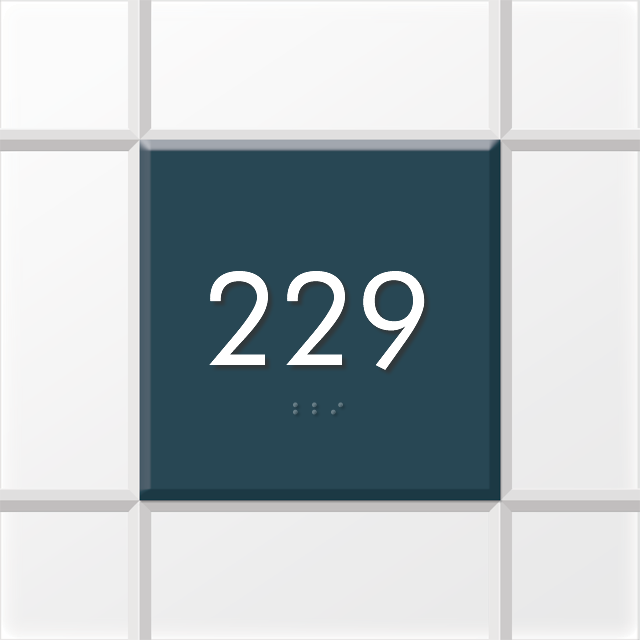 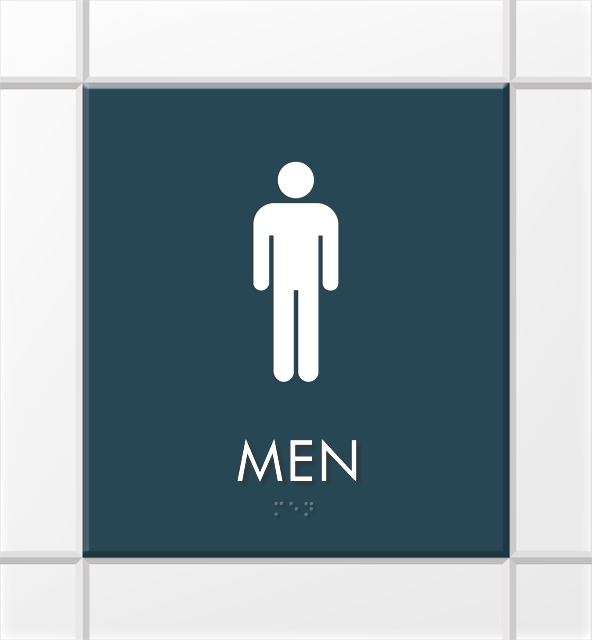 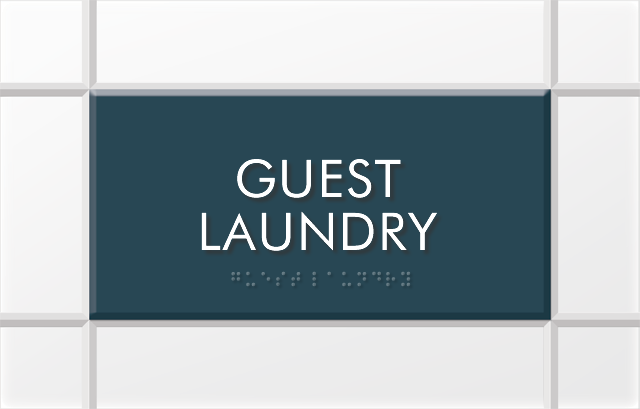 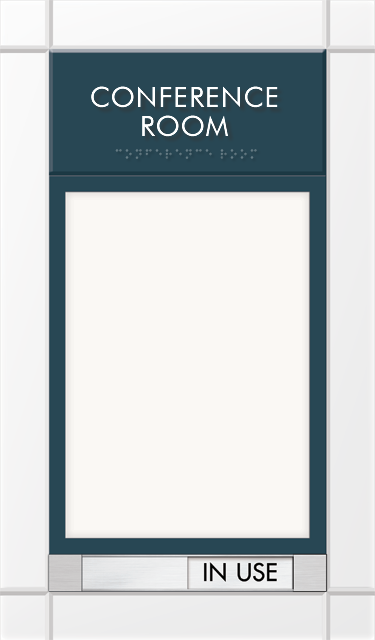 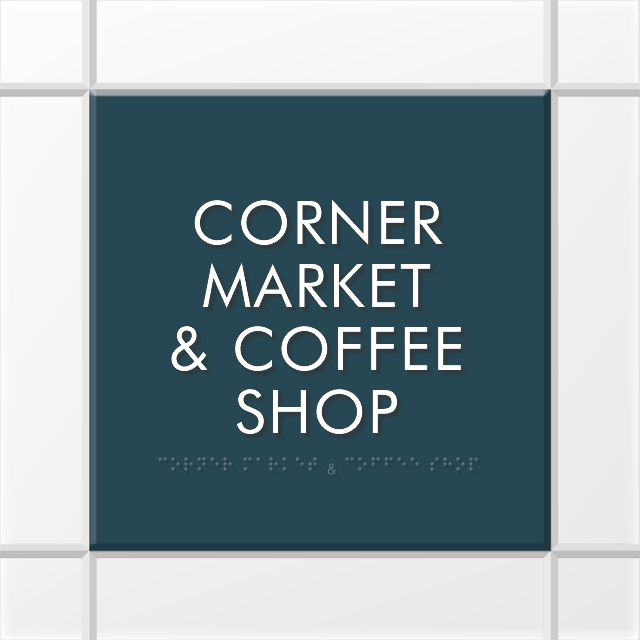 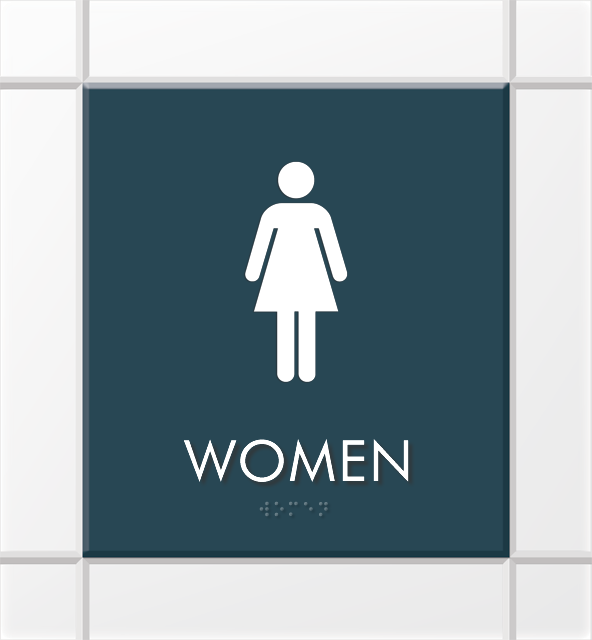 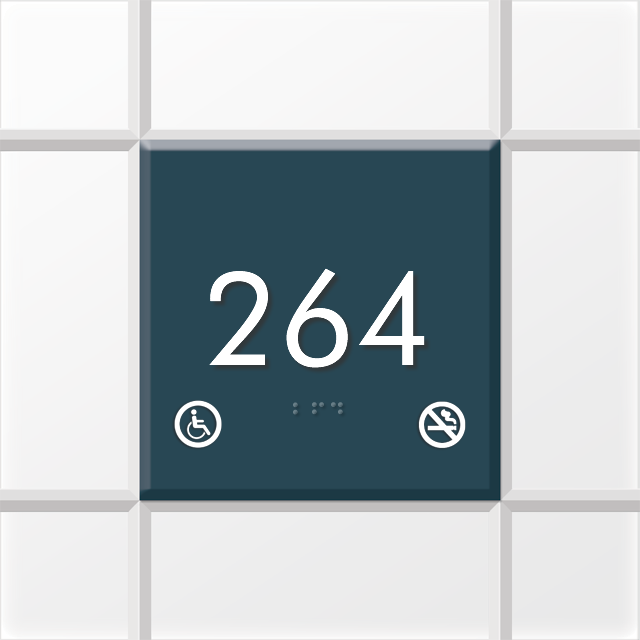 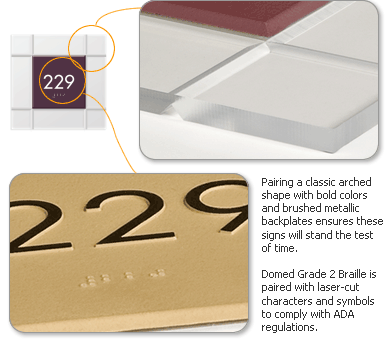 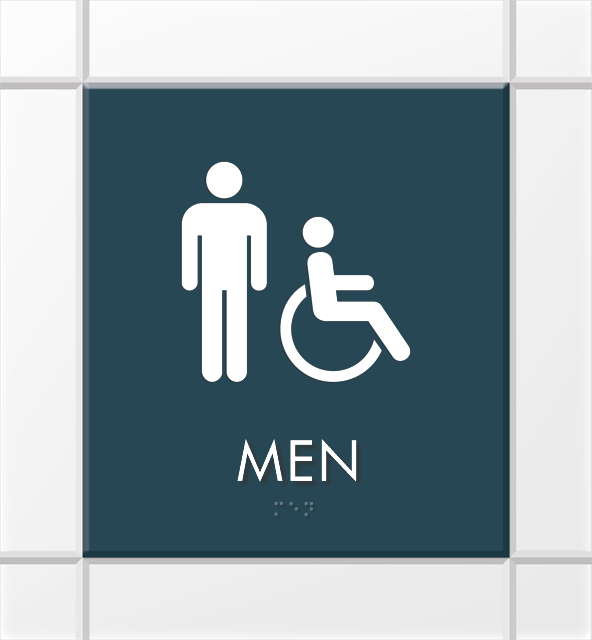 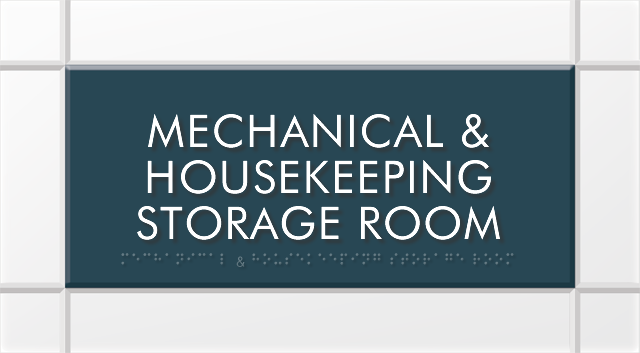 • Signs feature Grade II Braille and meet other ADA regulations without compromising the aesthetic appeal of the signs. 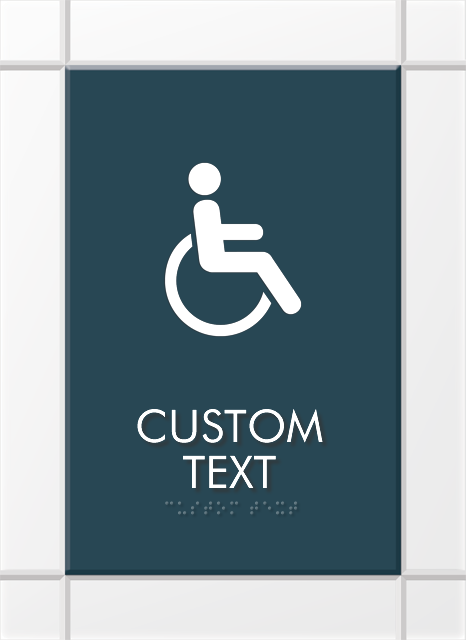 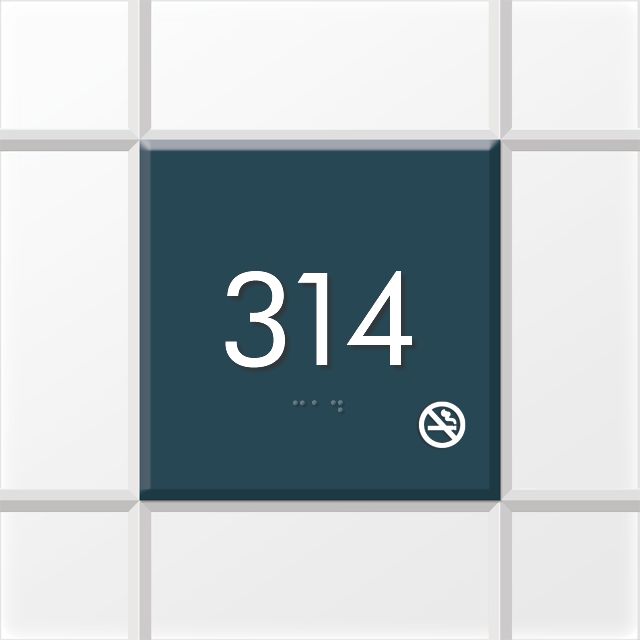 • You can customize your sign by adding your choice of text, numbers, and even arrows! 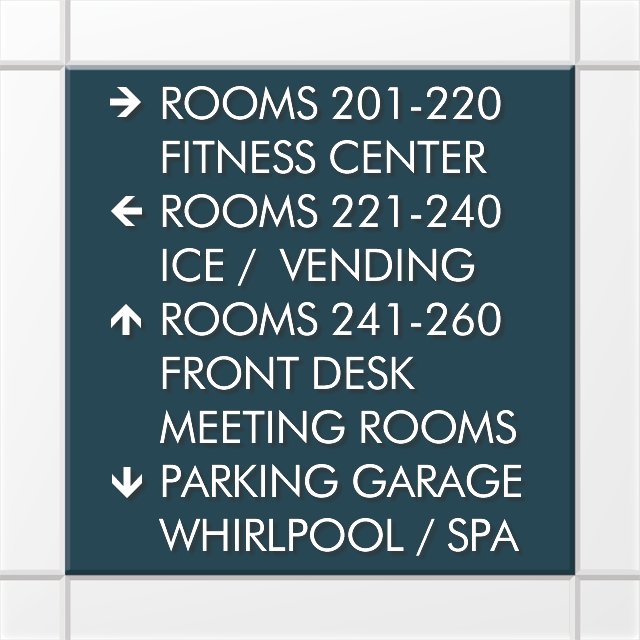 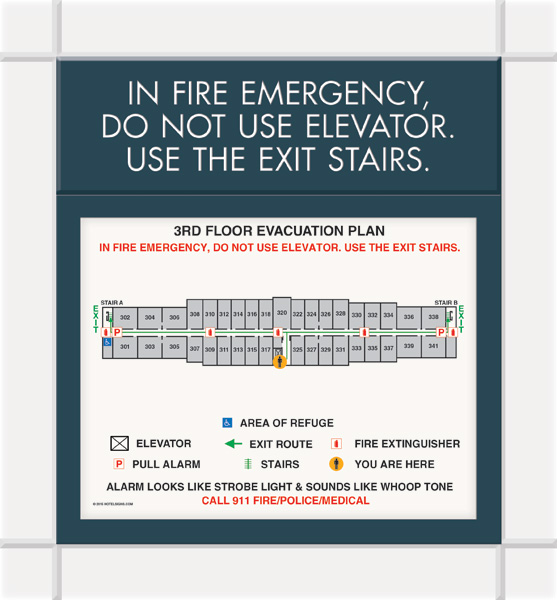 Select from a huge array of background colors to personalize your sign.